Use this form to schedule an appointment, and one of our representatives will contact you right away to confirm. Yes! Help right away! No, I'd like a quote. 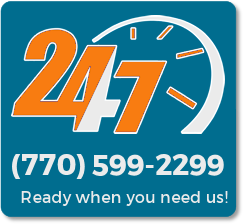 Call us 24/7 for immediate help!